When precision and quality matter the most, we have your back. 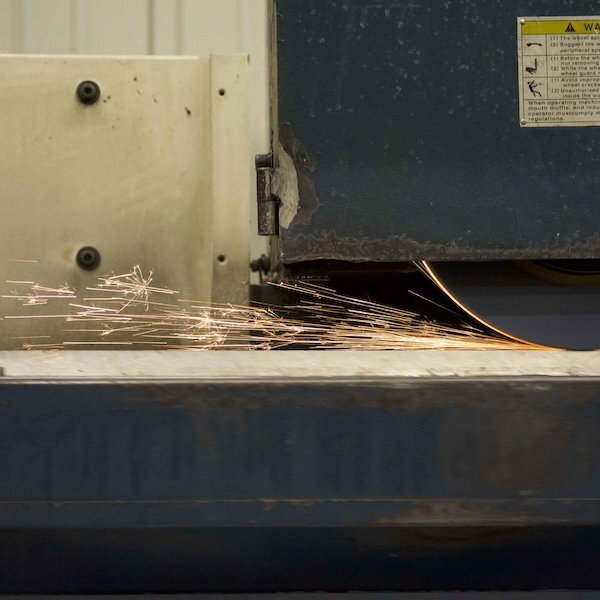 We ensure each part that leaves our facility meets or exceeds medical grade standards. 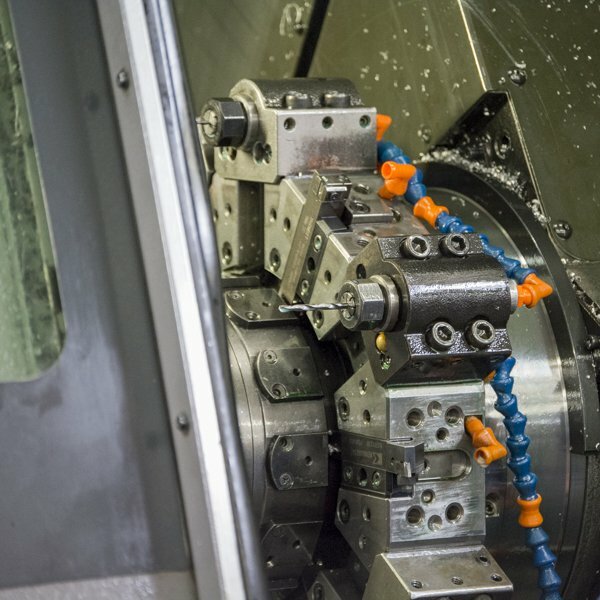 Tecton Industries has developed the knowledge of engineering and manufacturing services to specifically help the medical OEM increase their return on investment for medical products. 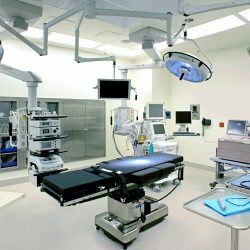 Medical device companies face a critical decision when deciding whether or not to outsource and subsequently choosing the right contract manufacturer. Outsourcing can be an enriching and rewarding experience, however, choosing the right partner for your business is central to its success. 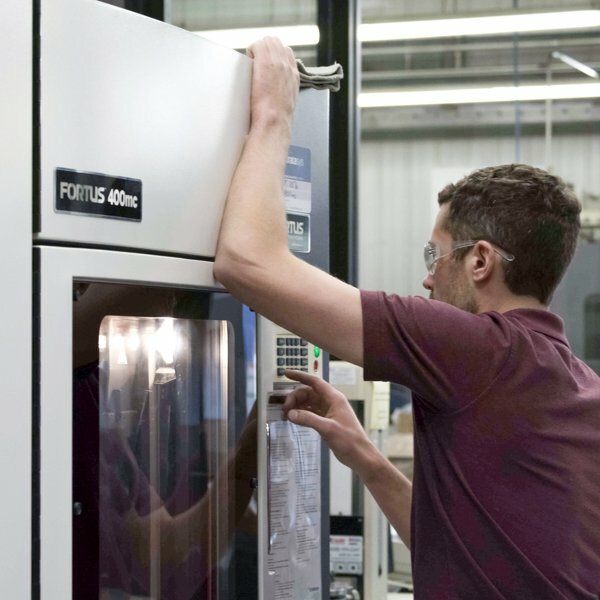 Through additive manufacturing, Tecton can produce complex one-off prototype parts as well as production runs out of a variety of plastics and metals. Tecton’s speed coupled with additive manufacturing makes possible same-day, turnkey fixturing solutions from concept to finished part. 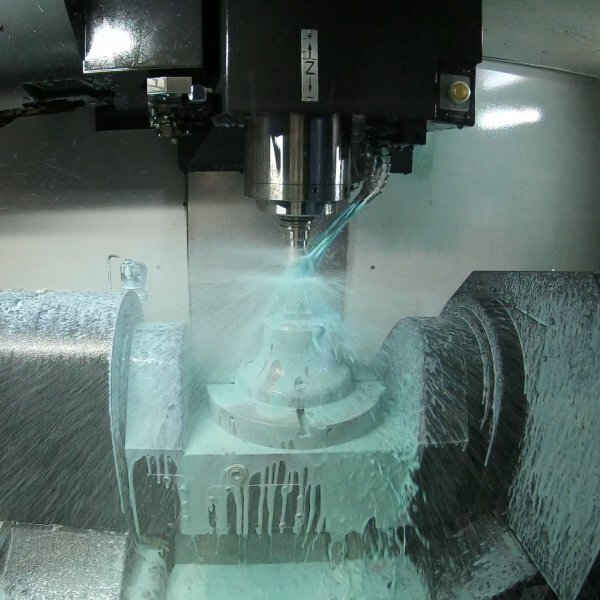 This proven process greatly decreases lead time and increases throughput.